Will the Internet Replace Estate Agents? 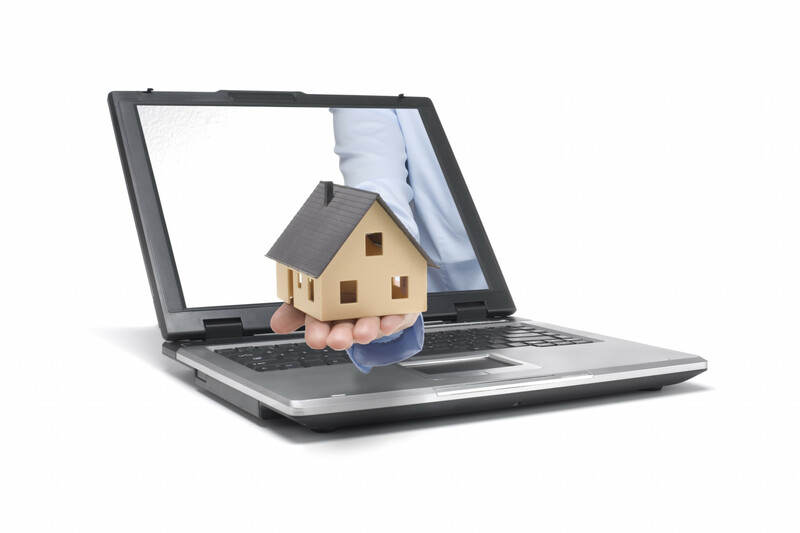 - Will the Internet Replace Estate Agents? Home > Back > Will the Internet Replace Estate Agents? There can be nothing better suited to the internet than property, and hits to property websites far outnumber those of any other industry. The ability to be able to search in the comfort of your own home, usually without having to provide any personal details, is certainly attractive and has transformed the way the public begins to look for their new home. So will the internet replace traditional estate agency? It would certainly seem not. Ultimately property search portals are regarded by buyers as a supercharged local property newspaper, with a fairly comprehensive selection of homes on offer. As many sellers have discovered, the benefits of using an estate agent far outweigh the simple ability to source a buyer. In some ways, finding the buyer is the easy bit! The internet certainly helps the agent to do this, which in turn frees up time to be more proactive in helping those buyers identified as being particularly motivated. At the same time, buyers who are “just browsing” need not feel neglected as the internet will keep them happy for hours on end, and might even prompt them to take a more positive step towards moving. The internet cannot advise on detailed property matters in context, cannot interpret the market, cannot provide strategic marketing advice, cannot negotiate, cannot hold a chain of related sales together, cannot chase solicitors, cannot understand a survey, cannot accompany buyers round property, cannot encourage buyers to view unexpected properties, cannot prompt a buying decision, and cannot provide reassurance when things go wrong. Apart from these, we find it really useful! Needless to say, if you’d like to speak to a real live local expert in these things, you know who to call!